00:00 - Do fish yawn? 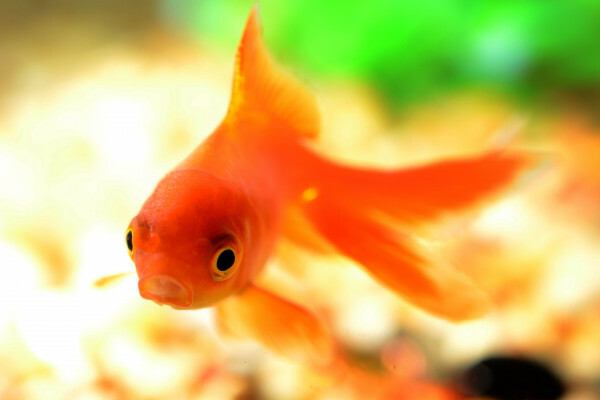 Fish sometimes open their mouths, but is it yawning? Ian - Well, it all depends on what we mean by yawn. 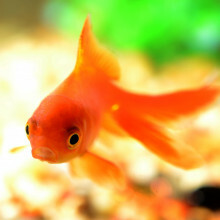 Many fish do open their mouths very wide for a period of a few seconds at a time which resembles a human yawn. Stickleback fish do this while raising their spines and flexing their body, which really does look like they’re having a yawn and a stretch. Cool word - pandiculation. But we can’t assume that just because fish sometimes open their mouths wide that they’re yawning. Ian - Unfortunately, it turns out that this is one of the great unresolved mysteries of our time. With the most obvious explanation that yawning increases oxygen supply in the blood and helps make us feel less tired being largely discredited by experimental studies. The most convincing theory currently is that yawning serves to cool down the mammalian brain, which fatigues as it warms up. However, such a brain cooling mechanism is unlikely to benefit fish since, as ectotherms - cold blooded animals, their body temperature is controlled by that of their environment anyway. So if yawning turns out to be defined as a mechanism for cooling the brain then, no, fish do not, and do not need to yawn. Heather - So what are fish doing when they make those yawn-like mouth movements? Ian - For some fish, we know that mouth gaping is used in ritualised sexual, territorial or aggressive displays. Some fish can produce sounds through a variety of different mechanisms, and opening the mouth may allow those sounds to be directed at mates or rivals. Fish, of course, breathe through their gills so if they need to increase the flow of oxygen to their tissues, they may also be able to do this by increasing the flow of water through their mouth and up over their gills. Opening their mouth wide whilst swimming fast can have this effect, and this is how fish like Mackerel and Tuna satisfy the high oxygen demand of their tissues. And finally, some coral reef fish also gape as a signal to stimulate cleaner fish to begin cleaning them. Ian - There is a fish called a Yawning (Poromitra oscitans). It’s a member of the family called the ridgehead fish - deep water fish of the tropical indo pacific zone, and it’s a bit of an ugly brute. Why, when cooking fresh pasta, or gnocci, does it rise to the surface when it’s ready? As far as I can see the dough is solid so I can’t see how the density decreases. Thanks a lot for great show. Can animals that naturally freeze give us some clues for freezing human organs? Previous Social Media: Bad for our Brains?